When the cat's away ... you'll survive another day. Paul (Timothy Busfield, thirtysomething) and Lindsey Jarrett (Kathleen Quinlan, Twilight Zone: The Movie) buy a remote country home, unaware of the mysterious circumstances surrounding the former owner's death. 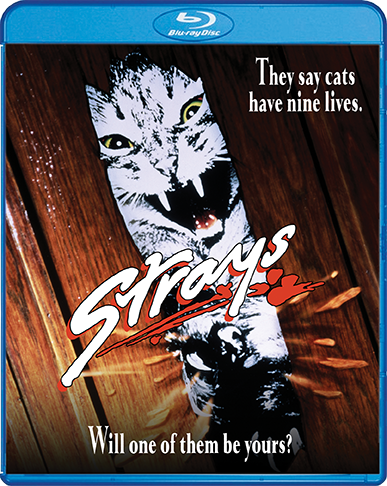 Convinced the house is the perfect place to raise their daughter, the young couple settles in, little suspecting that their dream home is surrounded by an uncontrollable feral cat population. 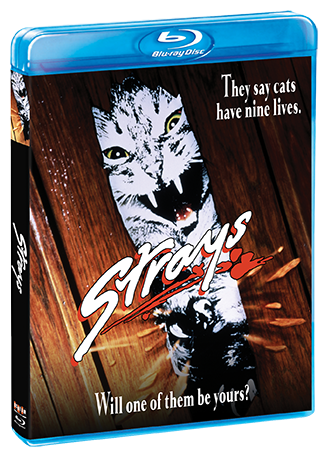 But before they can call Animal Control, a cat marks their bedroom as his territory ... and Lindsey finds herself and her child terrorized by swarms of cats in the midst of a punishing rainstorm. Paul returns to find his house in chaos and must battle the malevolent felines for possession of his home and family in this spine-tingling chiller directed by award-winning cinematographer John McPherson (Amazing Stories) and written by producer/pop star/actor Shaun Cassidy (The Hardy Boys/Nancy Drew Mysteries).